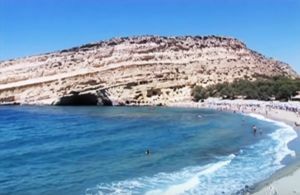 2.Crete, Greece, is another marvelous destination, and it isn’t only for beach lovers. So for a back in time trip, visit the stunning frescoed chapels of the 14th and 15th centuries, the ruins of Minoan palaces and the medieval old towns of Réthymno and Haniá. For a little adventure, there are some hiking and botanising opportunities. But for those who still searching for relaxation and tan, there are multiple beaches, for all preferences: the long and sandy north-coast beaches or shorter and secluded beaches. 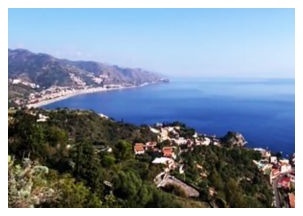 3.Sicily, Italy, has today a great mixture of Greek temples, Baroque palaces and Norman churches, that make this destination unique and enchanting. But neither natural beauties are on second place, with smoking craters of Etna volcano, unusual volcanic landscapes and wild undiscovered beaches on the southern coast. 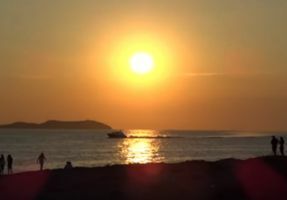 4.Ibiza, Spain, may be popular for its best nightclubs in the world, but if you look beyond this, there are many more great things to do here. The island has an incredibly beautiful coastline, with small coves and airy beaches, natural beauties you can admire and discover by walking or even cycling . For those interested in more adventure, explore the hilltop in Dalt Vila, where you will get scenery views of this amazing island. 5.Menorca, Spain, popular for its glistening sand beaches and turquoise waters, is a dream destination for sunbathing and long walks along the beach. 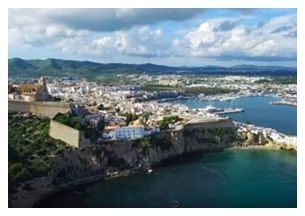 The stone vertical monuments, thousands of years old, are a very popular attraction, as well as the elegant towns of Ciutadella and Mahon. Talking about activities, there are many interesting opportunities in Menorca: diving, swimming, sailing or kayaking are just a few options you can try. 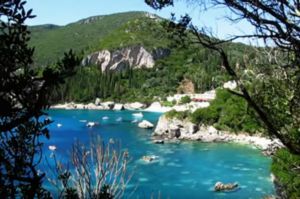 6.Corfu, Greece, is another wonderful place for summer holidays, but this time it’s about a very quiet island. 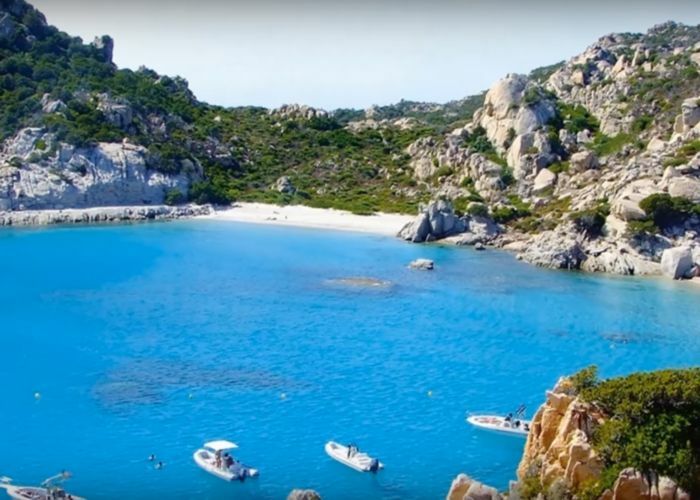 The landscapes here are dominated by olive trees, rocky land forms and well organized beaches, where yacht and boat cruises are very popular. However, after 8 pm the atmosphere becomes more animated and there are some events and activities you can join, like music festivals and local markets. 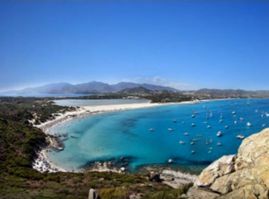 You probably convinced yourself that summer holidays on these wonderful islands are really refreshing and entertaining and they are worth visiting. So the adventure can start right now, you just have to book your flight to your favorite destination on TripEconomy and pack your things. Enjoy the summer properly!